A. Yes, you can jailbreak almost all versions up till iOS 12.1.2. You can download the iOS 12 jailbreak on 3uTools. Q. Can it voidmy iPhone's warranty? Q. What is Semi-untethered Jailbreak? 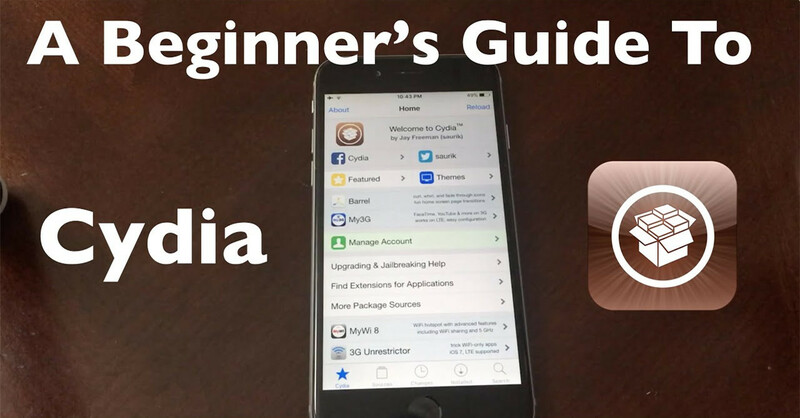 iOS 10.3.3 H3lix & G0blin Compatible Tweaks doubleH3lix for iOS 10 - 10.3.3 64-bit Jailbreak with Cydia How to Jailbreak 32-Bit iOS 10.X Using 3uTools? Ext3nder Installer: Re-Sign IPAs Without PC on iOS 11 Electra Jailbreak Liberty Lite: Hide Jailbreak Status on iOS 11 with Electra Jailbreak How to Install AFC2 for iOS 11-11.3.1 to Access Jailbreak File System? 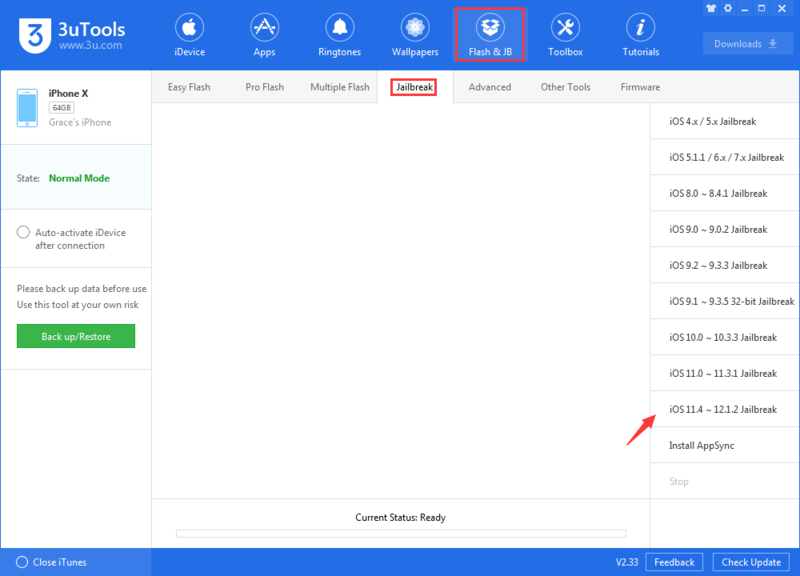 Semi-untethered iOS 9.3.5 Jailbreak on 3uTools How to Jailbreak iOS 11.0 – iOS 11.4.1 Using 3uTools?